Welcome to my musings... I hate the word "blog"
I will be posting regularly about all that inspires me, my creative process, color concepts and trends, and all that I find to be beautiful, and, of course, inspirational. At least one post per month will be dedicated to the fantastic projects done by some of my favorite hospitality designers, in a section dubbed "Braggadocio." I'll be exploring their latest projects (posting plenty of gorgeous photos, of course) and we'll be waxing philosophical about the nature of inspiration. Sometimes we'll just be drinking some fantastic wine and discussing our favorite fabrics. 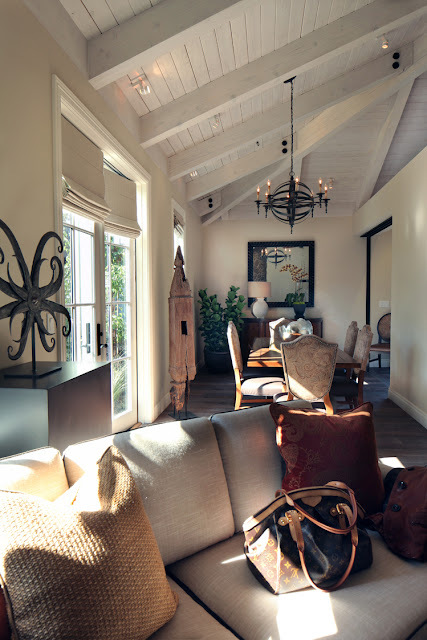 Here is some of my work at the renowned Hotel Yountville, where I was able to do a total redesign. It just landed a spot on Conde' Nasts' 2011 Hot List!